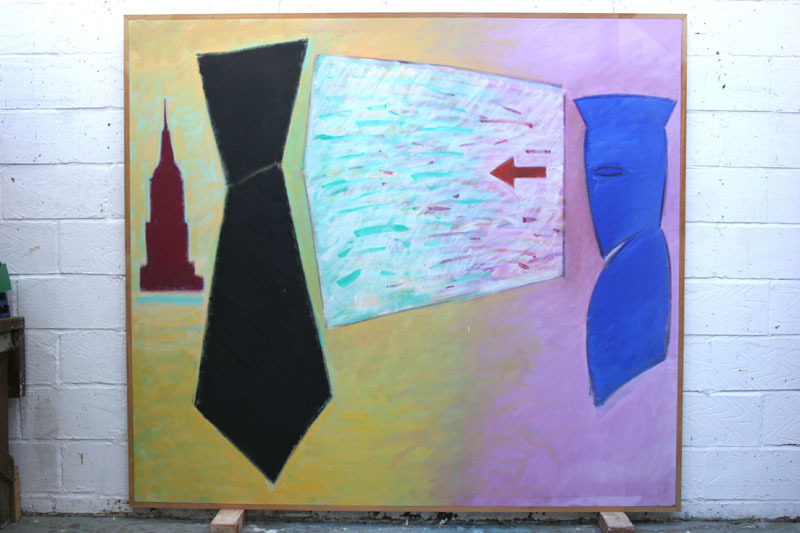 Untitled: oil on canvas, 1985. 199cm. x 225cm.